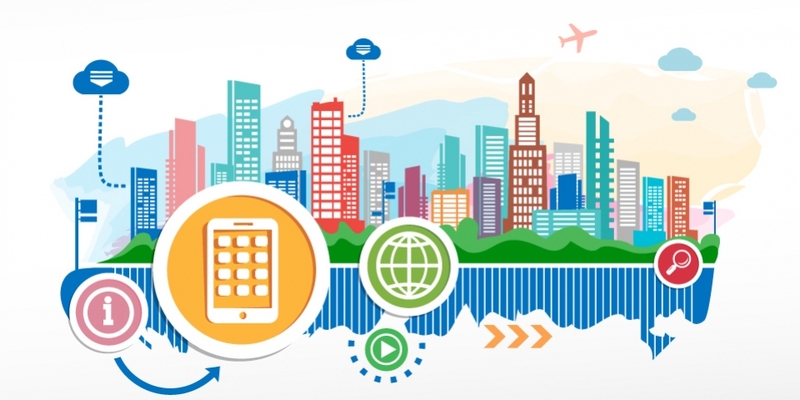 The Concept of Smart Cities and a Smarter Planet has been developed since around 2008 when underlying technologies including RFID sensors, wireless connectivity, electronic payments, and cloud based software services enabled new approaches to collaborative solutions for urban challenges based on extensive data collection. The concept was extensively developed by global technology companies, including IBM, and has been widely accepted by all levels of government in many countries, including China. Urban infrastructure projects, including significant Smart City elements in their construction, have been implemented in China since around 2010 and the market has recently been booming. Guidance on Promoting the Sustainable Development of Smart Cities. These policies aim to take a scientific and people-centric approach to developing Smart Cities in China. Data openness and the development of leading technologies is also a key target for these guidance notices. Smart Healthcare: operations and management (e-records), wearable devices, remote medical treatment, medicine e-commerce platforms. The Smart Transport sector is relatively more advanced than the other three sub-sectors mentioned above, as it applied solutions earlier and the issues that triggered the requirement for solutions are people-centric.